We have clearly been witnessing Stratasys’ growth with its line of productions over a period of time.. It has become the global leader in the developing 3D printers and printing materials, mainly for industrial purposes. And to add on that it had two important releases this week – the Xtend 500 Fortus Plus, 3D filaments that can run upto 400 hours (4 weeks !!!) and, the Objet1000 Plus, which is an upgraded version of the Objet1000 3D printer. The Objet1000 Plus was released during an industrial tech show at Hannover Messe, Germany. It measures 39 X 31 X 19 inches and promises to offer fine precision to its 3D printing. It claims to print objects 40% times faster than its ancestor, the Objet1000. The Objet patented Polyjet technology helps the Objet1000 Plus to 3D print 100 different material available at Stratasys. 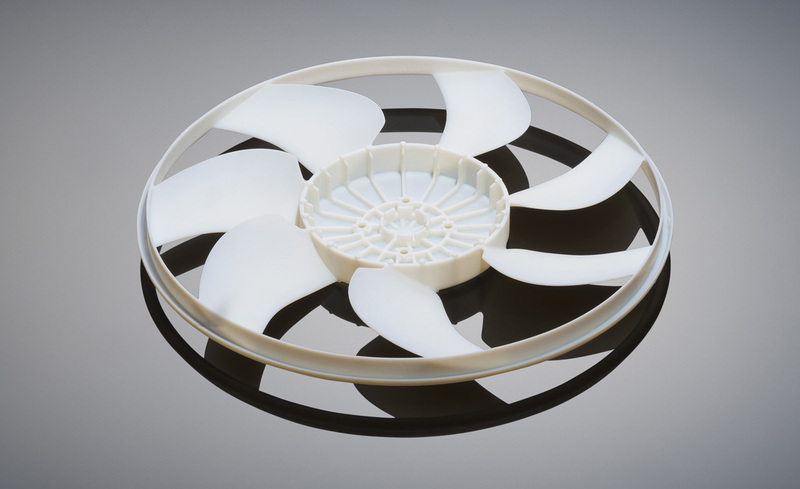 Clearly Stratasys is taking leaps in the 3D printing industry, with its two best products currently available – the Objet1000 Plus and the Xtend 500 Fortus Plus. They are devoted to find many solutions, industrial usage being one of them. 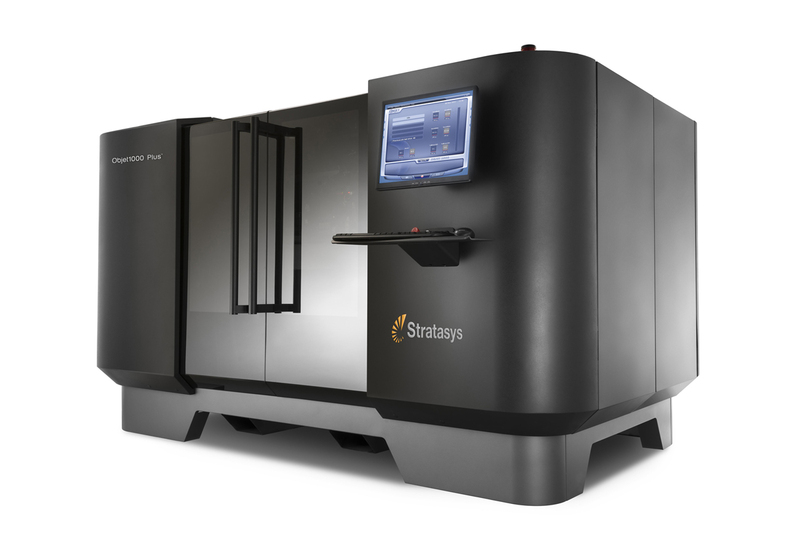 With all the breakthrough developments we at think3D are anticipating that Stratasys will be a one-stop solution for the industryl-level issues relating to 3D printing production.